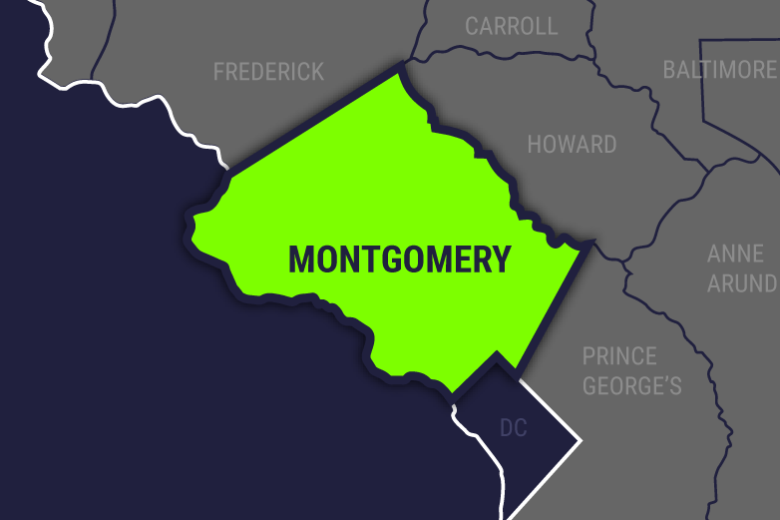 Montgomery County police have arrested and charged two women as part of an investigation into of prostitution and human trafficking-related offenses at massage parlors. WASHINGTON — Montgomery County police have arrested and charged two women as part of an investigation into of prostitution and human trafficking-related offenses at massage parlors. Police arrested 42-year-old Manni Chen and 51-year-old Guihong Wei Tuesday after they discovered they were working and living in a massage parlor located at 966 Hungerford Drive in Rockville, Maryland, and providing sexual services to male customers. Police started investigating possible prostitution and human trafficking at parlors in the area in December 2017. In June, three massage parlor owners were arrested and charged after detectives learned that the women at the businesses would often provide sexual services. The Hungerford Drive parlor where Chen and Wei worked shut down as part of the investigation. Days later, it reopened and “prostitution-related activities were once again occurring at that location,” police said. Wei was charged with one count of engaging in prostitution and one count of occupying a building for prostitution, and was released on $3,000 bond. Chen was charged with one count of occupying a building for prostitution, and was released on $7,000 bond. Police said additional suspects may be charged in the ongoing investigation.